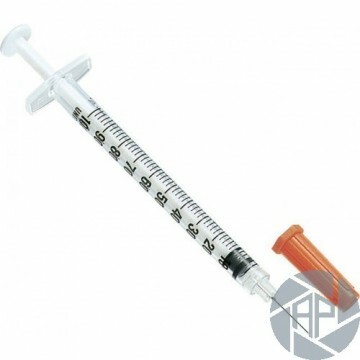 Latex: all variants insulin syringes are made of latex-free materials. The plunger stopper: prevents slipping of the piston of the syringe barrel and thus the loss of the drug. Accurate and safe dosing of large, clearly legible scale allows for safe dosage. Thanks to completely clear the body of the syringe can easily detect the presence of any air bubbles. Thanks to specially hardened and polished triple silicone-coated needle almost feel a prick. The needle does not lose its sharpness even after repeated doses, punctures less painful. 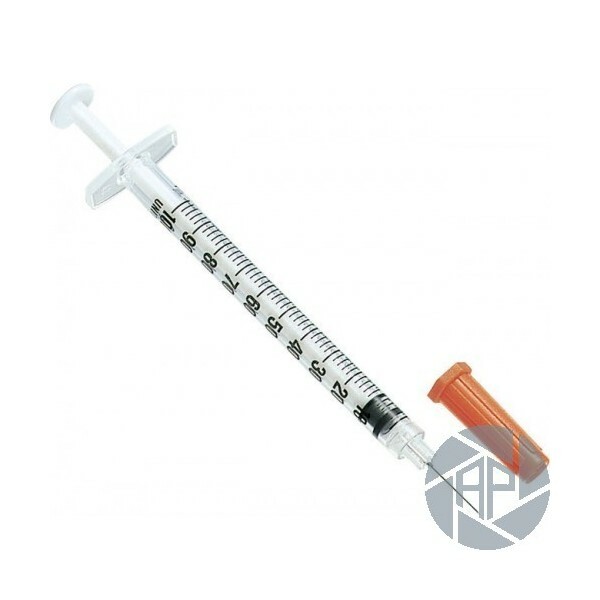 Guaranteed sterility: the protective covers on the ends of the syringe ensure sterility.